I've touched on bifurcation in the fitness facility business as a key trend. Budget models and niche experiential models are going to comprise most growth in the coming decade while anything in the middle will have a tough go. Further evidence of this bifurcation trend, in my opinion, is the concept Waybeyond. 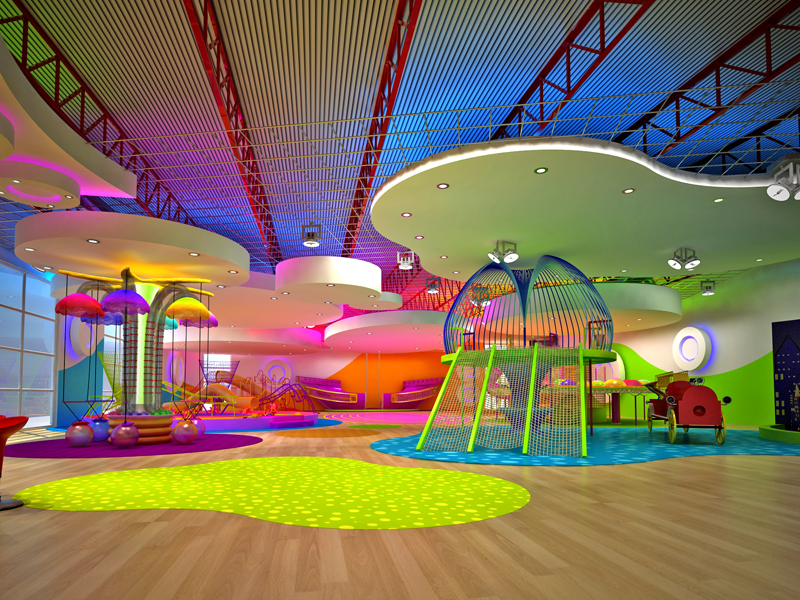 The first concept is opened in San Diego and its designed for children. Talk about a niche. but its pretty interesting. Check out the online tour . Brian Blacher is co-founder. Tell me what do you think about Waybeyond ? Can a fitness concept that focuses on the kids niche thrive ?